Veja Mate began construction in April 2015 and remains on schedule; the next activity planned is the installation of its inter array cables, which is set to begin on October 1st. 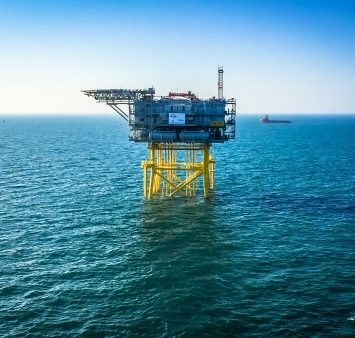 Iemants, along with other consortium partners Engie Fabricom and Avantha Group CG, was responsible for the design, production, transportation and installation of a topside and jacket for the Veja Mate Offshore Wind Farm. For more information, contact Maria Cervantes, Information Manager at pr@vejamate.de or visit the website at www.vejamate.de.